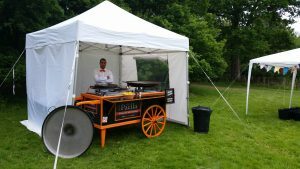 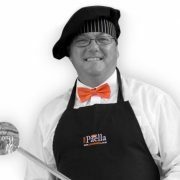 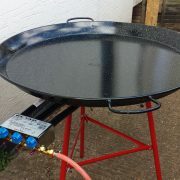 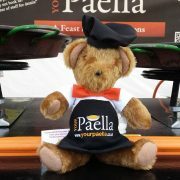 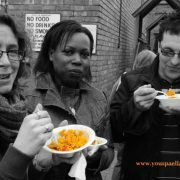 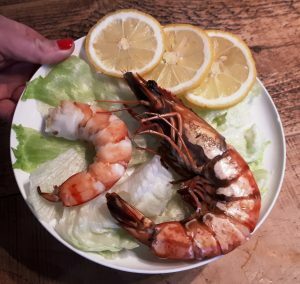 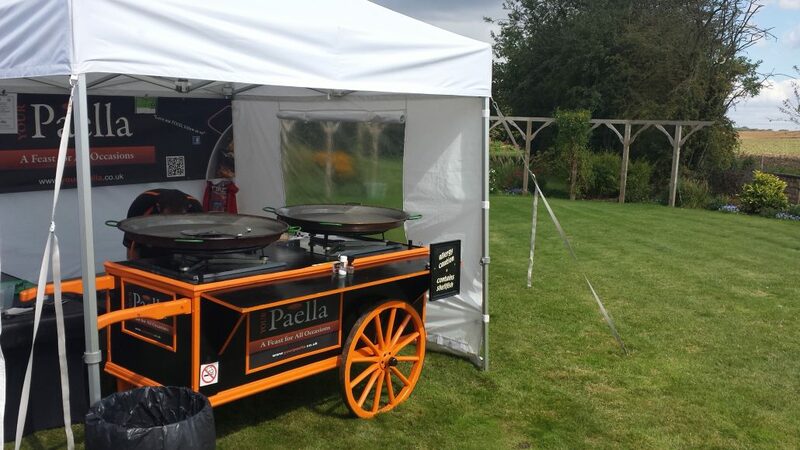 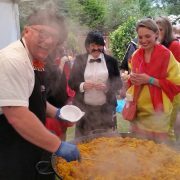 Paella Catering Yorkshire. 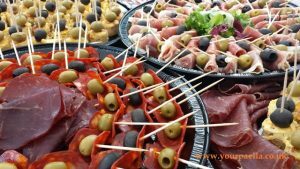 Wedding Catering Yorkshire. 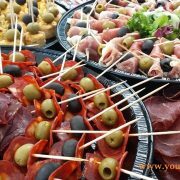 Party Catering Yorks... 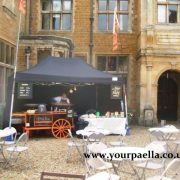 Wedding Catering Advice.